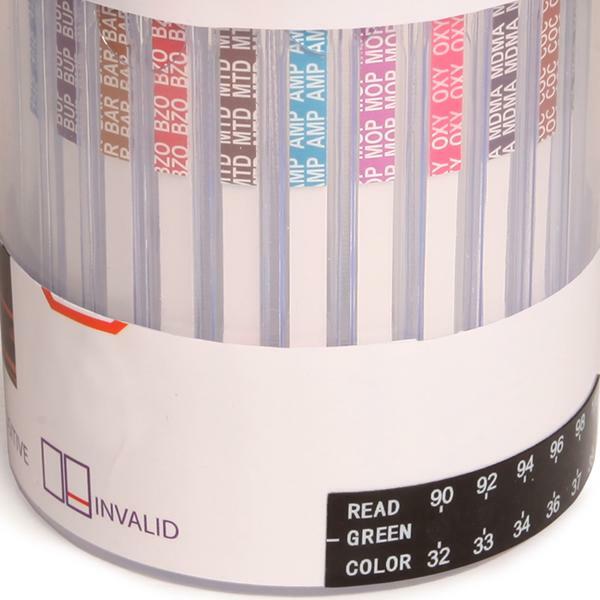 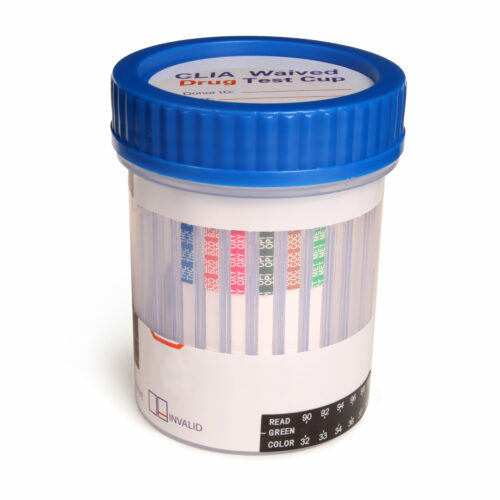 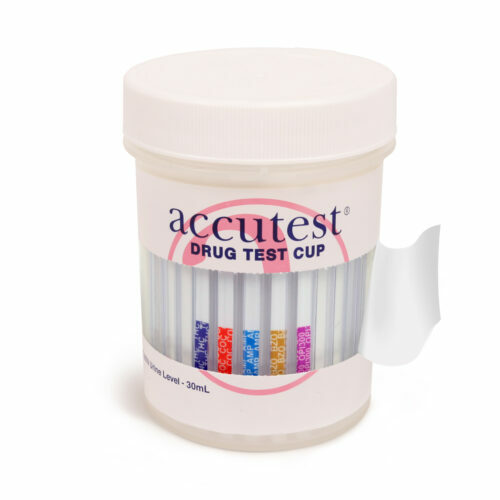 The 12 panel multi drug clear cup is easy to use, convenient and up to 99% accurate. 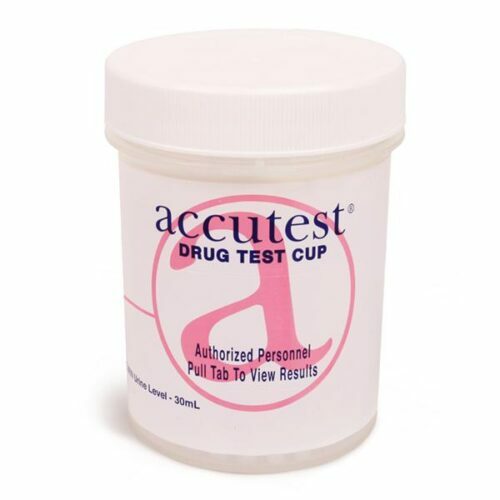 The test cup has a one-step, fully integrated and self contained screening cup. 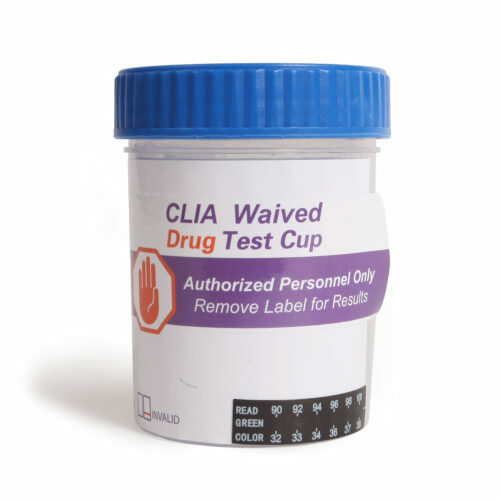 The cup is FDA (510) K Cleared and CLIA Waived. 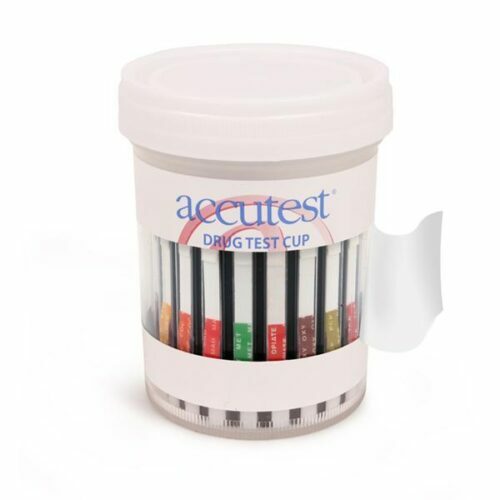 The 12 panel CLIA Waived clear cup screens for the presence of Marijuana, Cocaine, Morphine, Amphetamine, Methamphetamine, Barbiturates, Benzodiazepines, Ecstasy, Methadone, Oxycodone, Phencyclidine, Tricyclic and three adulterants (Creatinine, Oxidants, Specific Gravity) in human urine, which is qualitatively analyzed to indicate a positive or negative test result. 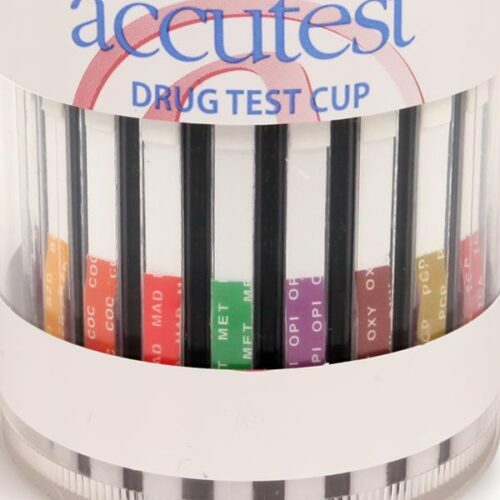 Get 5% off all orders $50+ with code KING at MedicalSupplyDepot.com. 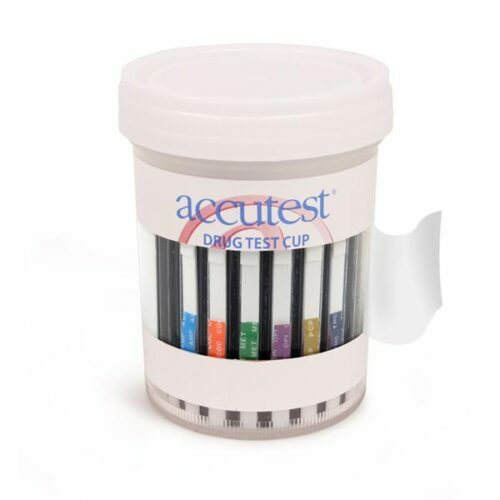 Offer ends 10/31, shop now!